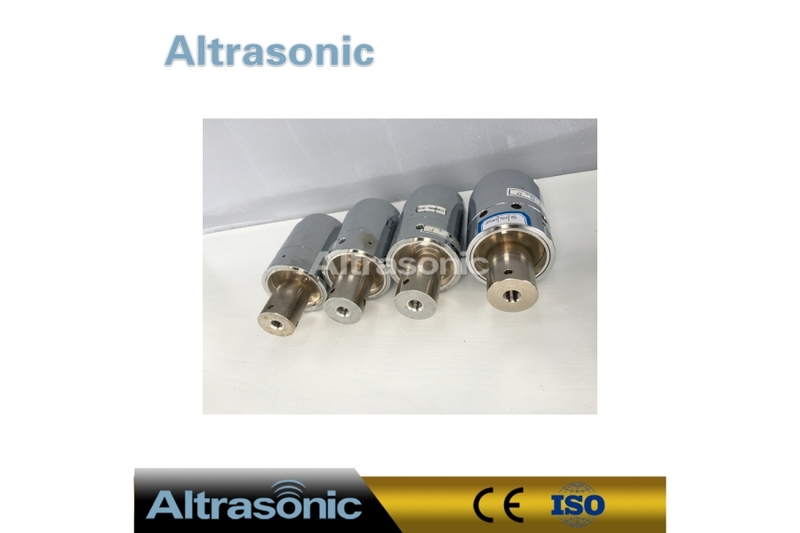 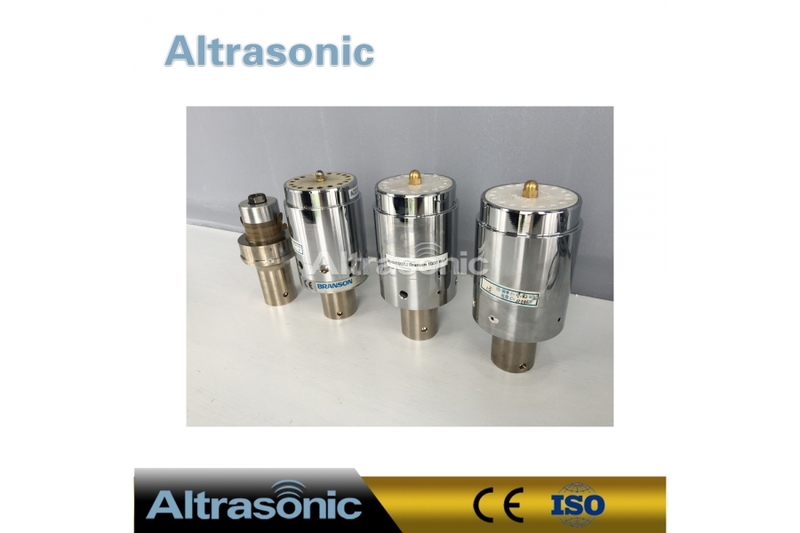 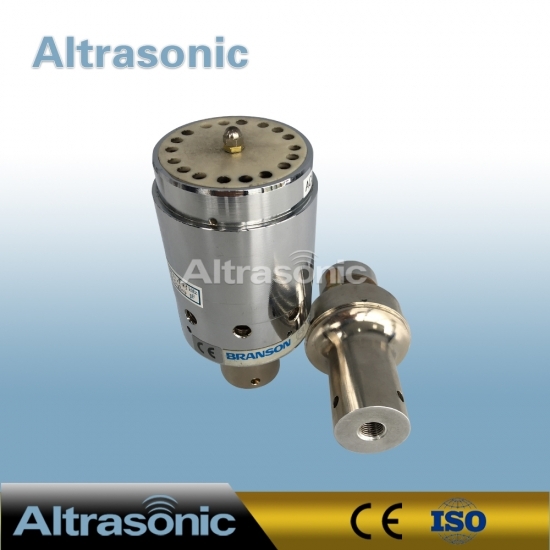 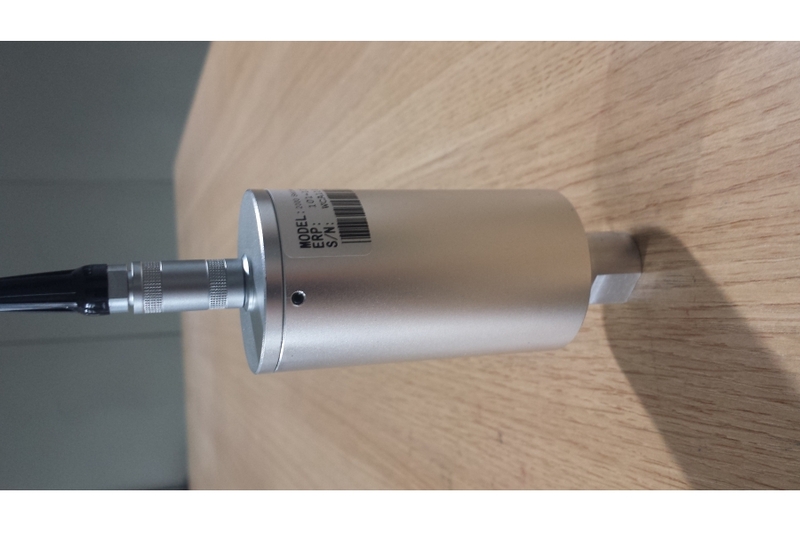 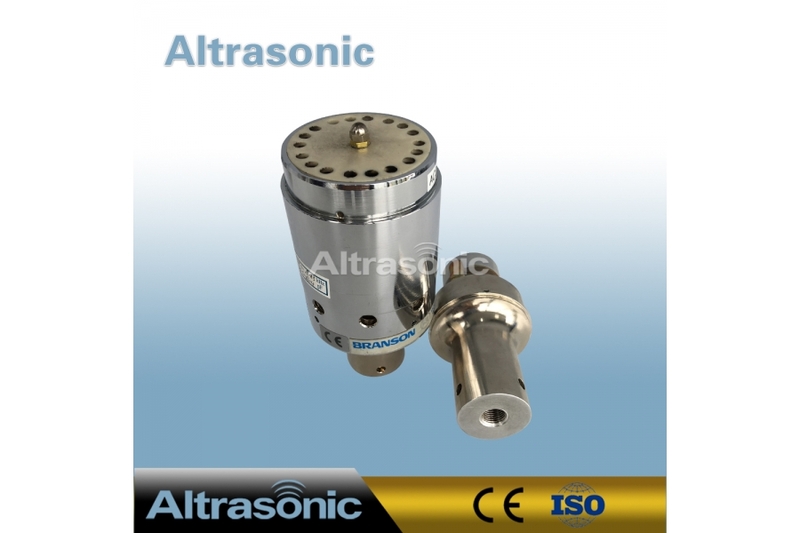 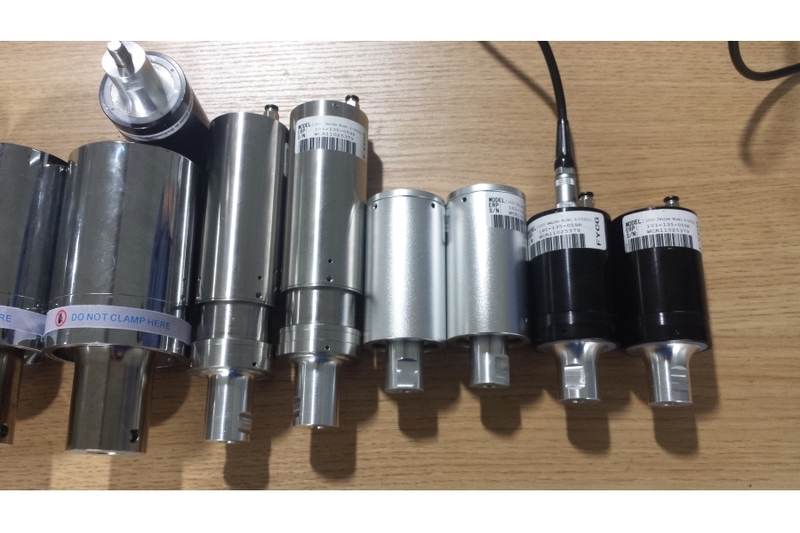 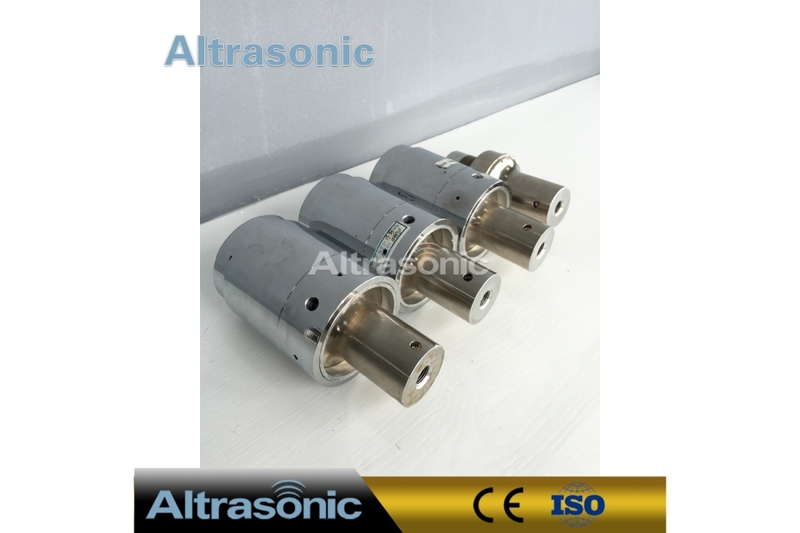 The 2000 Watt 20 KHz Ultrasonic Converter Direct replacement for the Branson CJ-20 (101-135-059) , that delivers lower cost, rugged quality and superior value. 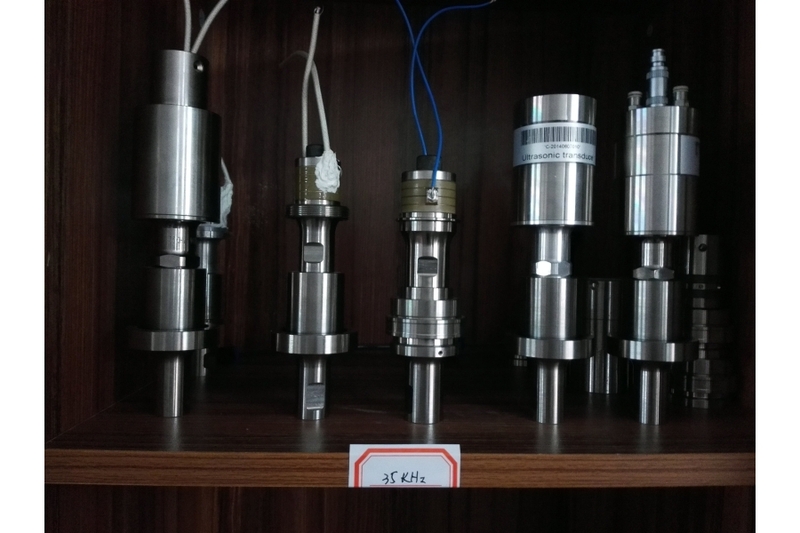 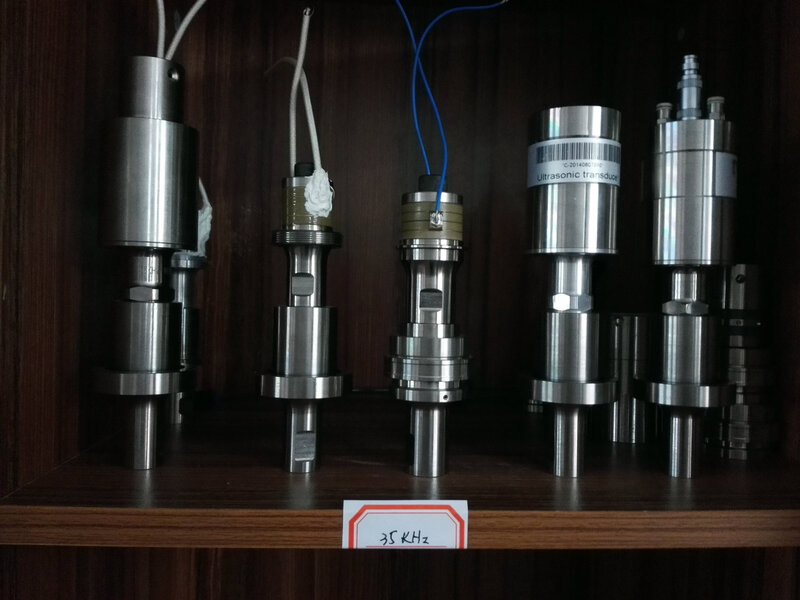 The parts are made from certified materials in tightly controlled manufacturing processes, assembled and tested in a climate-controlled environment using carefully calibrated equipment, then properly aged and re-tested to ensure performance that duplicates the OEM part. 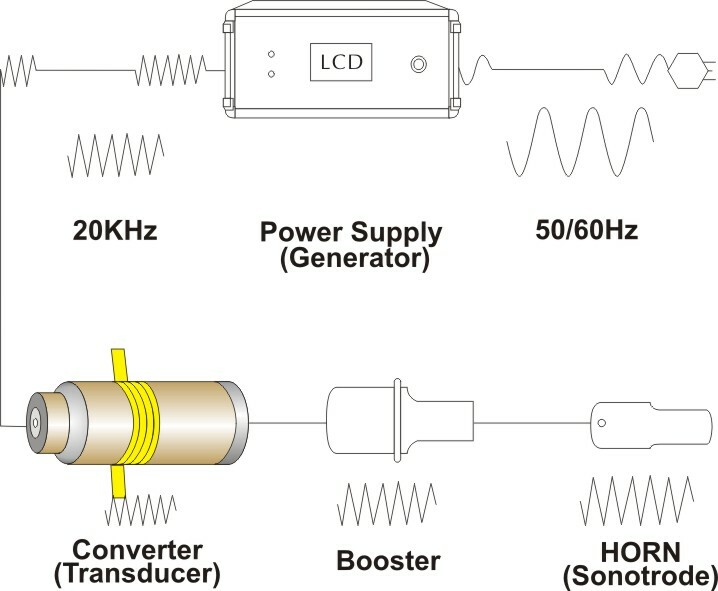 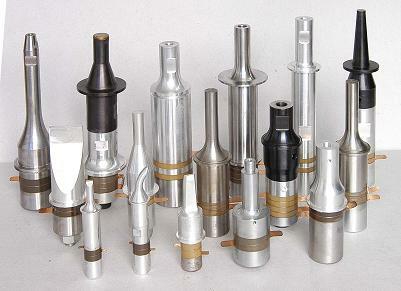 OEM converters have one of the highest markups of any industrial component you can buy. 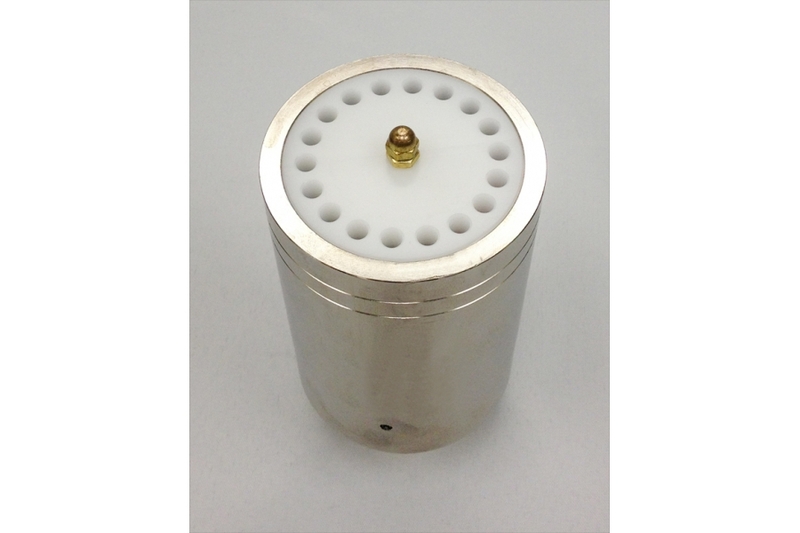 A high-quality replacement part such as this can result in significant savings, plus some of our customers tell us these converters run cooler and last longer than the OEM converters they replace.